Upon arrival into Kilimanjaro International Airport, you will be met by our driver guide and transferred to Protea Aishi Machame Hotel. After the breakfast, you will go for a hike around the villages and plantations in a tropical climate where coffee and banana plantations can be found. You will visit the village bomas, waterfalls and various plantations on the slopes of mount Kenya with a local guide. Picnic lunch. Then later transfer to Arusha town and arrive in the hotel for dinner and overnight. After breakfast, drive to Arusha National Park with picnic lunch. This takes about 1h30 hours. You will get to know the Ngurdoto Crater, Momella Lakes, highland montane forest, and the rugged Mount Meru (4,565 m/14,977 ft). Explore the park with a guided canoeing tour on the lake. The park has a wealth of wildlife including Columbus Monkeys, velvet monkeys, bushbucks, buffalos, red forest duikers, hippos, elephants, and giraffes. Birdlife, especially waterfowl, is abundant and interesting. 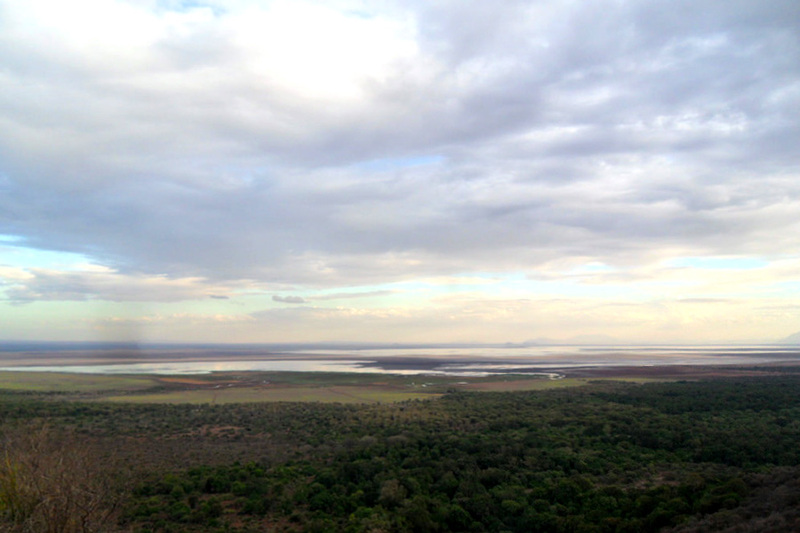 Then later proceed to lake Manyara . Arrive in the camp in the evening. After breakfast at the hotel, depart with picnic lunch to lake Manyara national park for a full day game drive. Departing in the morning, which is the best time to view animals in this park. 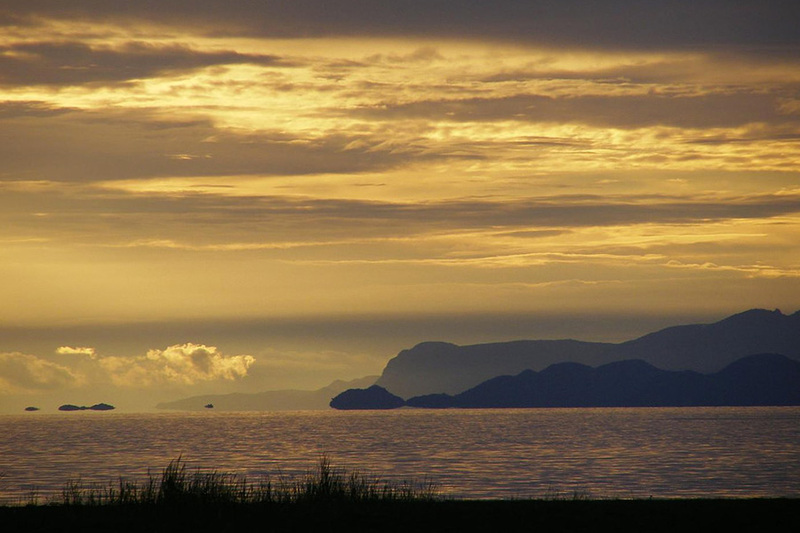 When you approach it from the east, the Rift Valley escarpment looms on the horizon forming an impressive backdrop to the lake. 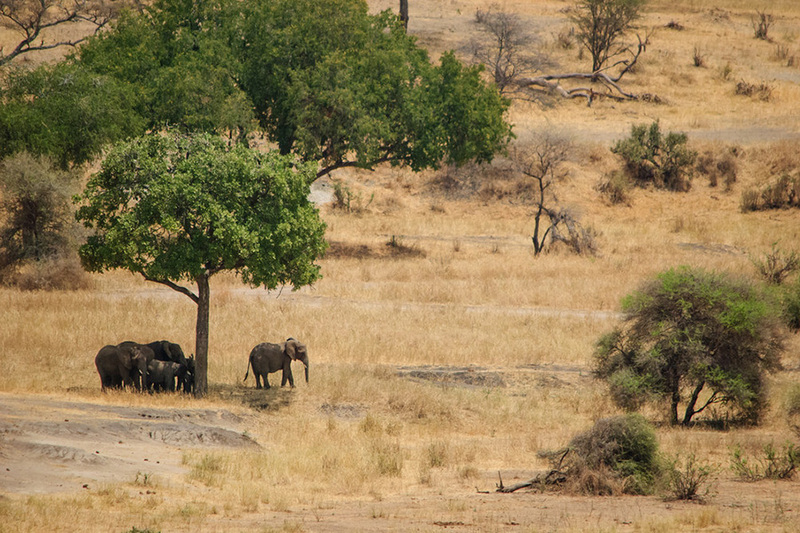 In the tall trees of the ground water forest, monkeys leap from branch to branch, and on the escarpment, elephants stand in the shade. Other animals frequently seen are zebras, impalas, monkeys, giraffes, buffalos, hippos, and others. Game drive until sunset then proceed to you lodge in time to freshen up before dinner. Very early morning breakfast then depart to visit the Hadzabe tribe. You will meet a people that have survived by hunting and fishing through tens of thousands of years of human evolution right up to the present day. They have kept their traditions with minimal influence from the outside world. The Hadza resemble the Bushmen of Kalahari in their physical traits, their clicking language and their traditional way of life. A bush, a tree, or a cave can serve as a temporary habitat, while the baobab tree is a source of water. The men hunt baboonsand small antelopes with poisoned arrows while the women gather pulses, fruits and roots which are also used for a diverse range of medicinal uses. A truly awe-inspiring day. The aim of this day is simply to observe and learn from a way of life that is very different from our own. 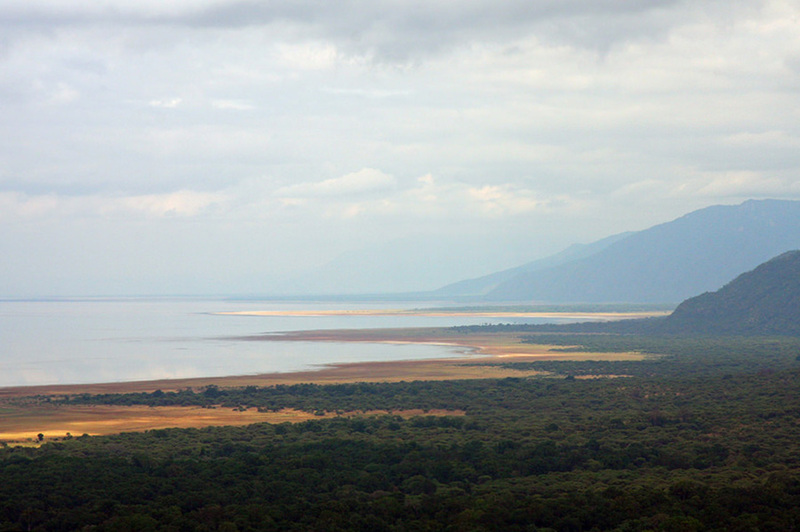 Then later depart with picnic lunch to Ngorongoro to arrive for a walk in the elephant caves with a local guide. Late afternoon at leisure in the lodge’s swimming pool. After breakfast depart with picnic lunch toward Serengeti . 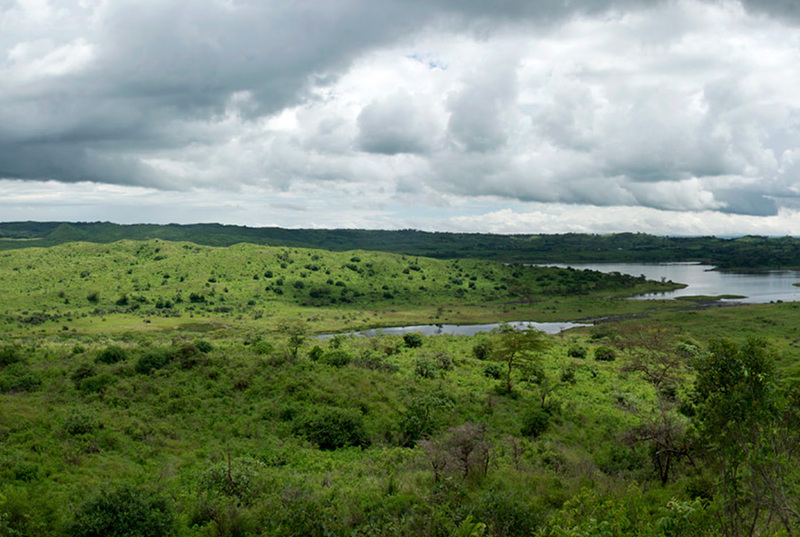 From here lie the vast plains of the Serengeti, where you’ll hopefully start spotting game well before you get into the park. You arrive at the camp in the evening for dinner and overnight. 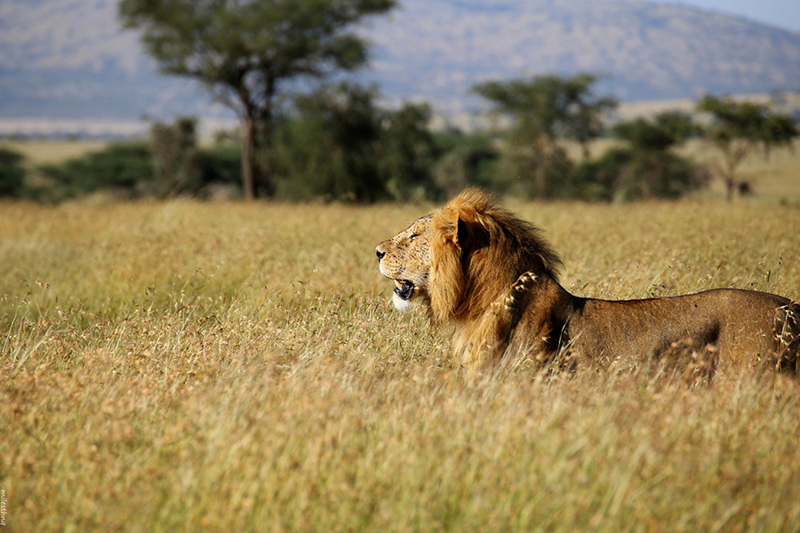 After leisurely breakfast depart with picnic lunch for a full day game drive of exploring Serengeti national park.Witness the immensity of the park and the amazing numbers of hoofed animals (zebra, wildebeest, antelopes…) as well as predators during this exciting game drive. After leisurely breakfast depart with picnic lunch to Lake Natron passing through the different awe landscape. 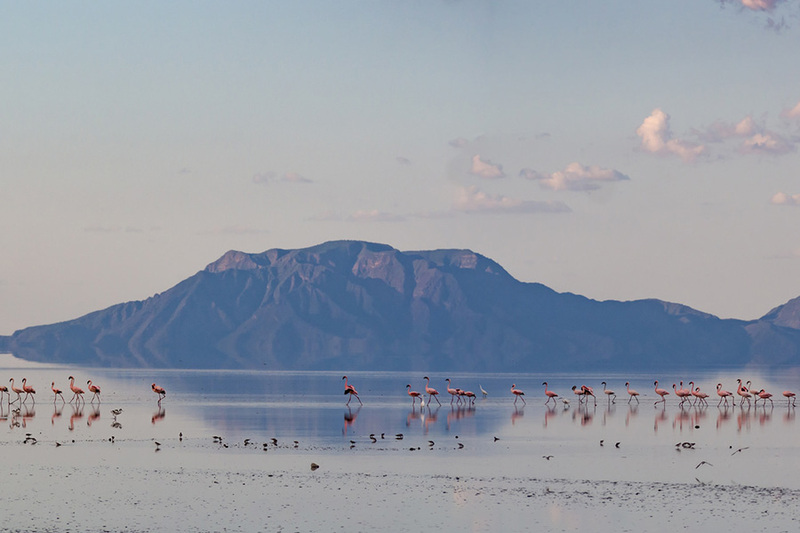 Arrive with a walk around lake Natron, across the baked mud to the shores of the great soda lake itself, in which algae and zooplankton thrive – which in turn attract the flamingos that line the lake’s shore. Then proceed to the lodge for dinner and overnight. After breakfast, take the chance to walk up to the Engero Sero Waterfalls. This walk winds up through a shady gorge between steep cliffs. There’s a bit of gentle scrambling involved, and you’ll also cross the river a few of times. However, after a few hours you’ll reach a beautiful natural swimming pool surrounded by steep rock walls – showered by cascades of spring-water and overlooked by palm trees. 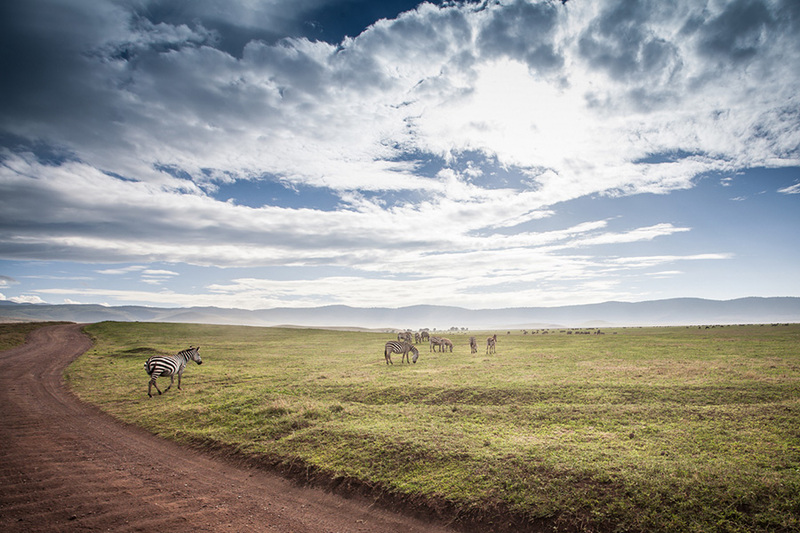 Then look back at the mesmerising view of Oldoinyo Lengai – standing tall in amongst rolling hills and flat plains. Its ash-grey colour and smoking top remind you that this is still very much active. Picnic lunch enroute. Then later on proceed to mto wa mbu. Arrive for dinner and overnight. Departing after breakfast you drive to Tarangire National Park with picnic lunch. Arrive in Tarangire national park for game drive until sunset then proceed to you lodge in time to freshen up before dinner. Departing after breakfast you drive to Tarangire National Park with picnic lunch for a full day game drive until sunset then proceed to you lodge in time to freshen up before dinner. After breakfast enjoy a morning game drive in the park while heading exiting the park to head to the north coast of Mombasa, aiming to reach your beach hotel in the afternoon. Arrive and check – in. After breakfast, leisure time at the lodge. Lunch then later proceed to Arusha. Arrive at outpost hotel. 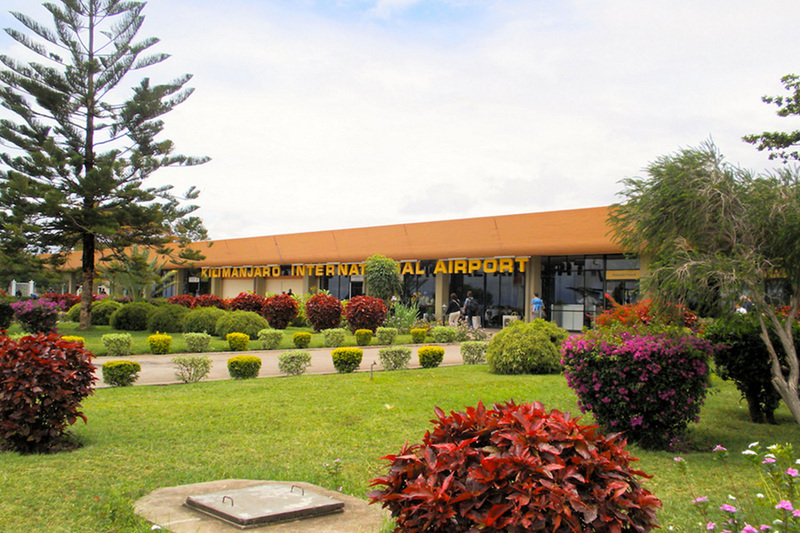 Leisurely breakfast in the hotel then transfer to Kilimanjaro international airport for your international flight back home. The parties shall agree the terms of cancellation specifically on each case. After issuance of invoice, 50% deposit to be received after 14 days so as we can secure the booking. 50% of the amount to be received 60 days before clients’ arrival. Contrary to the above conditions, the client can also opt to pay the 30 % deposit to secure the booking with hotels/lodges and then pay the rest of the full amount 45 days before clients’ arrival so that they can avoid carrying lots of hard cash and avoid multiple bank charges. You send us an official email confirmation to go ahead and book the programme for you then we first confirm back the accommodation availability status within 24 hours by securing the rooms provisionally (usually depends and within 10 days validity). Within the 10 days securing validity, we would have sent our proforma invoice to receive the 30% deposit payment for us to fully secure the booking. After receiving the deposit, we then fully confirm back to you that your booking is well reserved with us and our suppliers. We are a reliable company that offer highly personalized services thus personal attention is a guarantee. Our professional driver-guides are of great experience, very passionate, keen on small details thus will also share their vast knowledge with you.